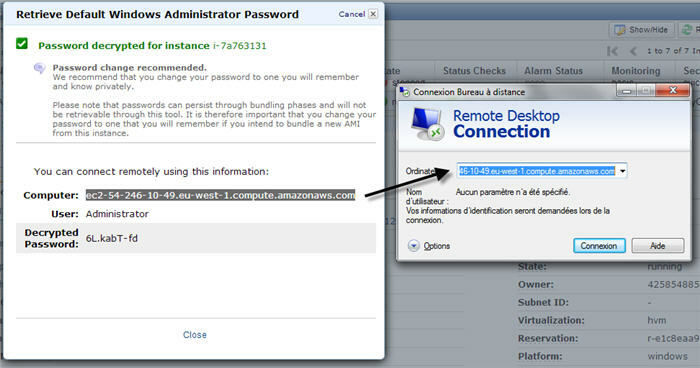 Once registered, you can access the Amazon Web Services. 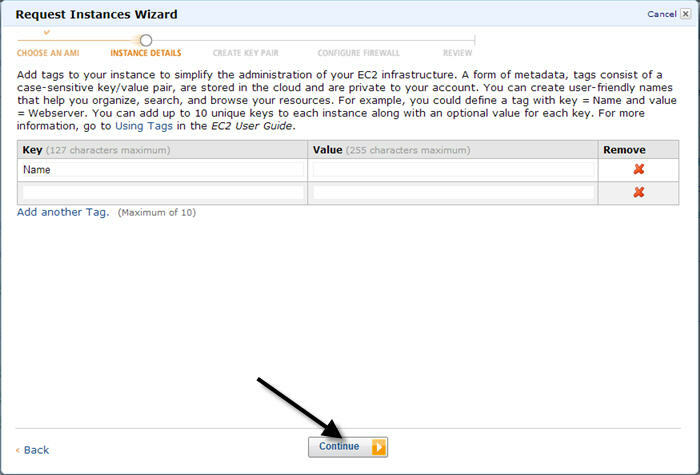 In this tutorial we will only need EC2. 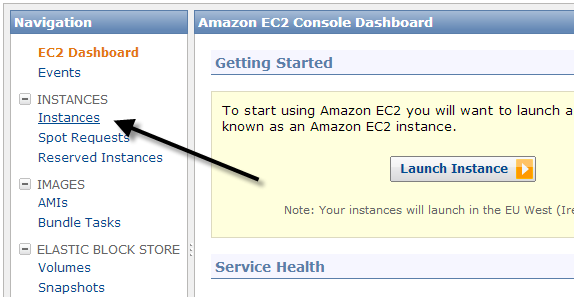 Once you land on the EC2 Console, click on “Launch Instance” to start the server creation process. 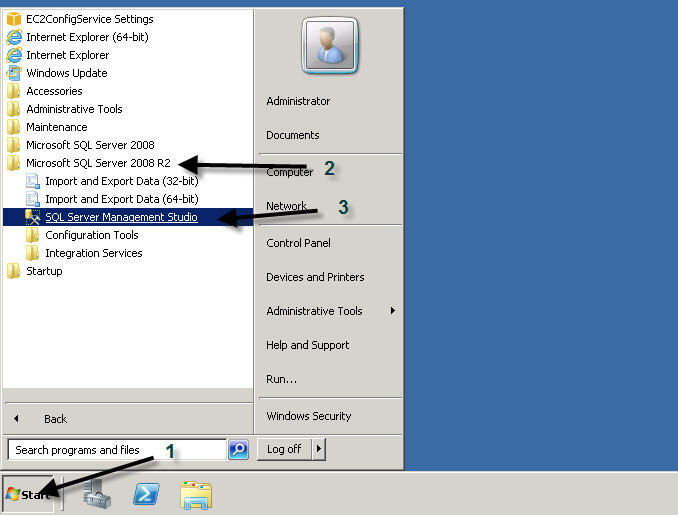 Sleect the following server: “Microsoft Windows Server 2008 R2 SQL Server Express and IIS”. 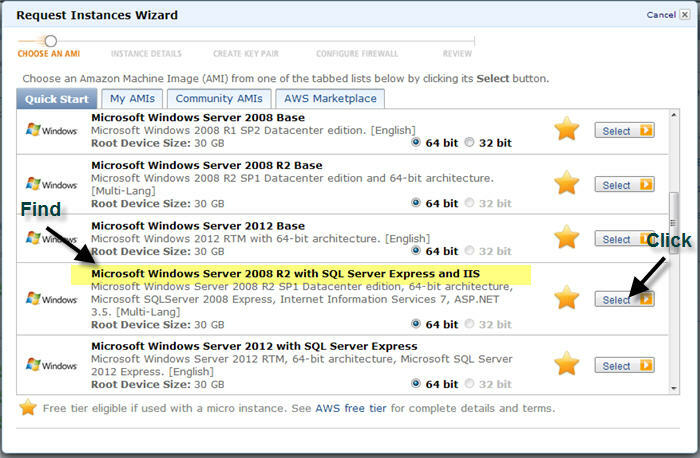 It will be ready for you to install Aras Innovator as it has not only IIS activated but also SQL server and the SQL management software already installed. Select a small server. We’ve evaluated the micro server but even though Aras doesn’t need a lot of RAM, 613 is way to low. 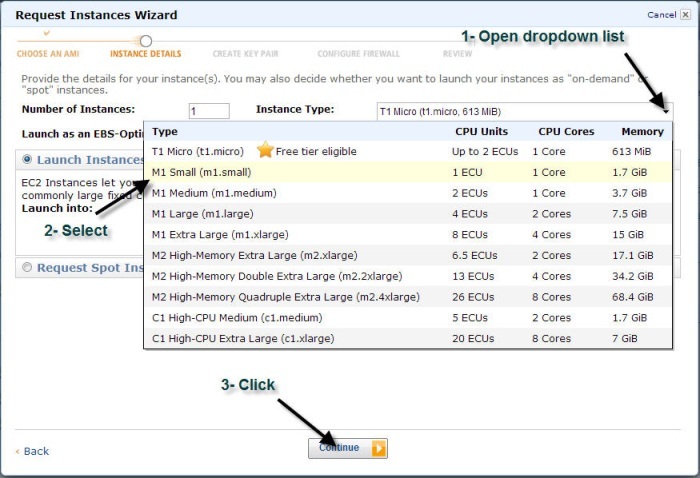 In terms of cost you need to forecast about 90$/month for a “small” instance if you leave it running 24/7. You’ll see that it is quite easy to turn off without loosing the state of the server. 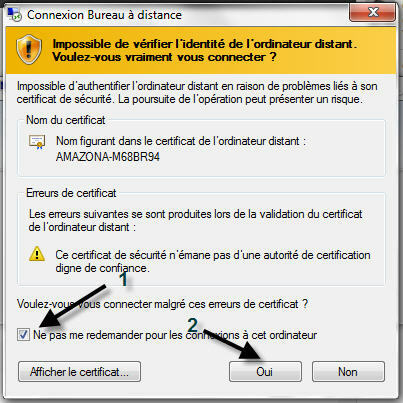 On the following screen I suggest to select the option “Prevention against accidental termination”. Mainly if at one point you start managing instances through command lines. I already had an accident with it myself. Deleting an instance against my will. 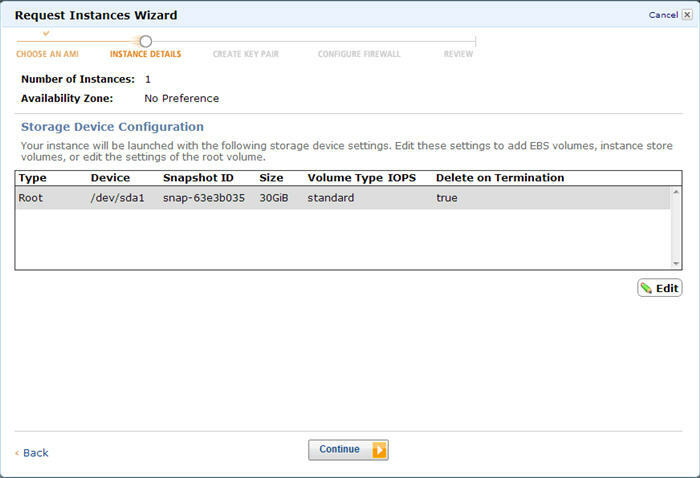 The following screen asks you if you want to change the storage unit size. Leave it this way, you’ll be fine for a while. 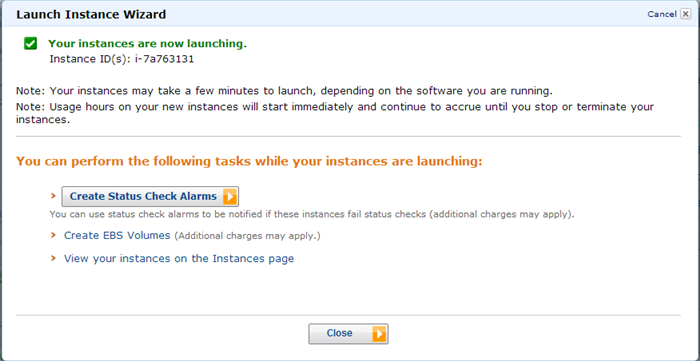 The following screen let you add information about your server instance. just click “continue”. 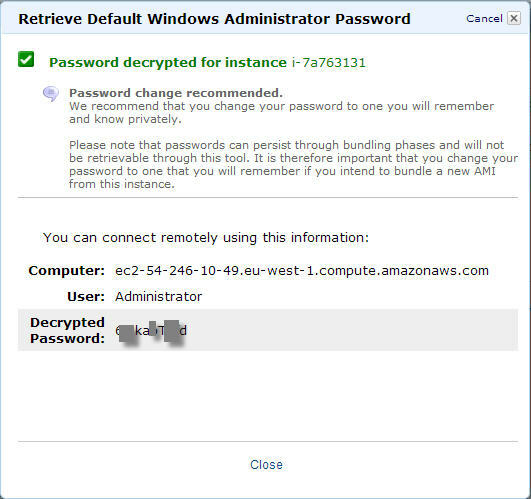 the following screen allows you to create your “Key Pair” which will let you get the windows administrator password once the instance is launched. 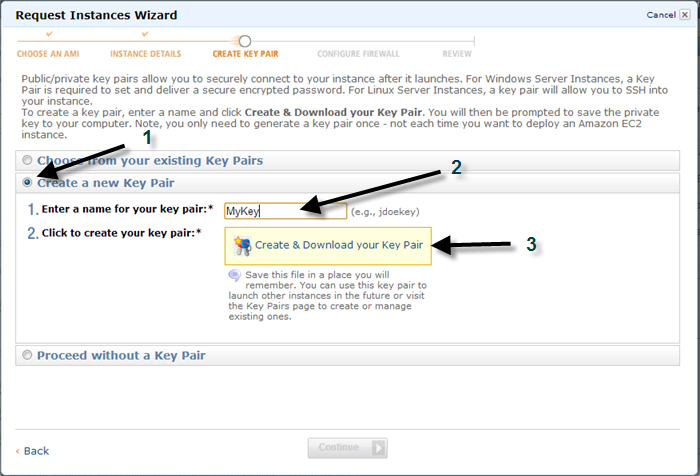 Once you have entered the name for your key, you click on “Create & Download your key pair” and you should see that your key name+”.pem” should get downloaded. Don’t loose it ! 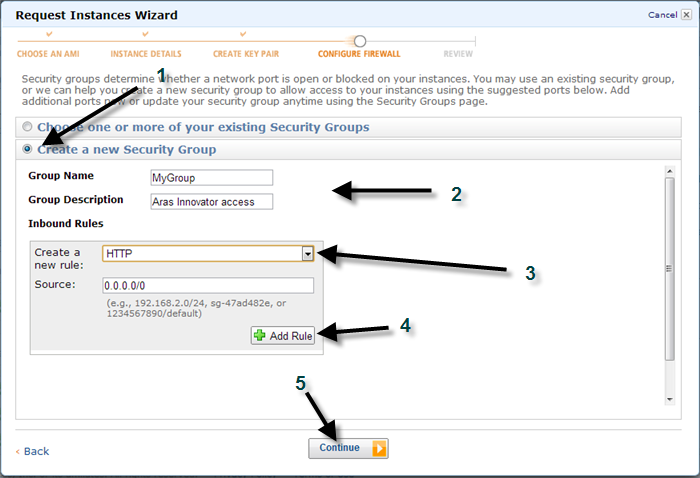 You need then to create a security group which will define the different port that you need to open on the machine. Be careful before moving to the next screen, there are two rules to create ! So, the two following rules have to be created. 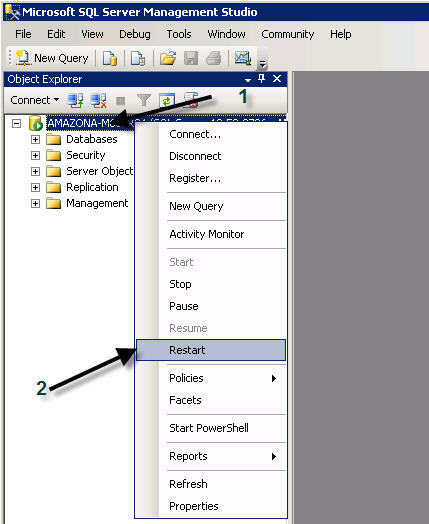 It means that you need to first, select HTTP and click on “Add Rule” and then you do the same thing selecting RDP and clicking on “Add Rule” again. HTTP allows the web application to be reached from the anywhere and RDP stands for Remote Desktop Protocol which allows you to access your server to setup Aras. 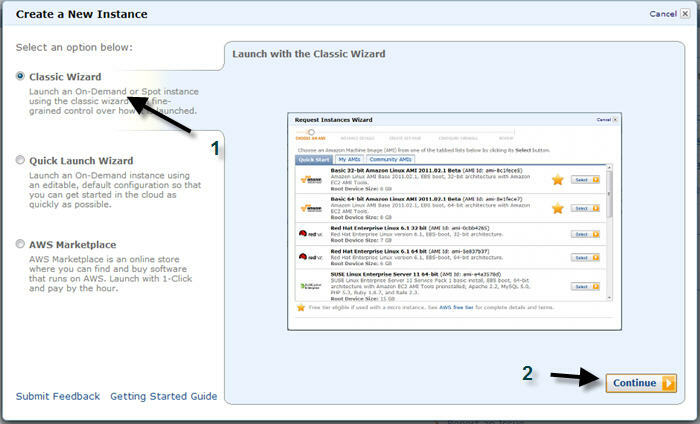 On the following screen you can finally start your instance ! 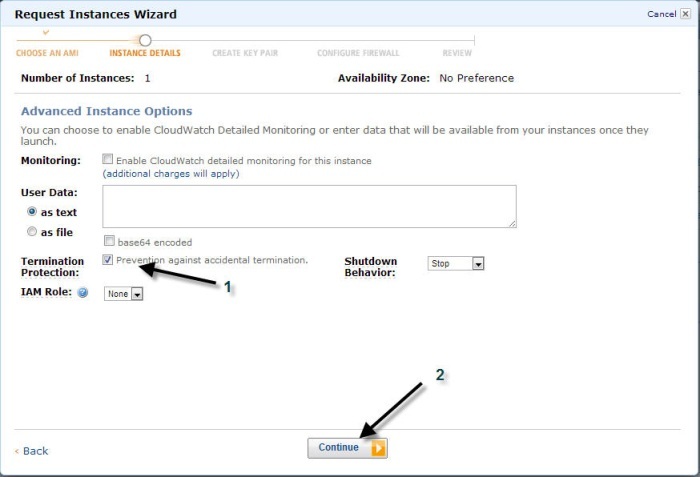 The instance creation is validated you can then close this window! 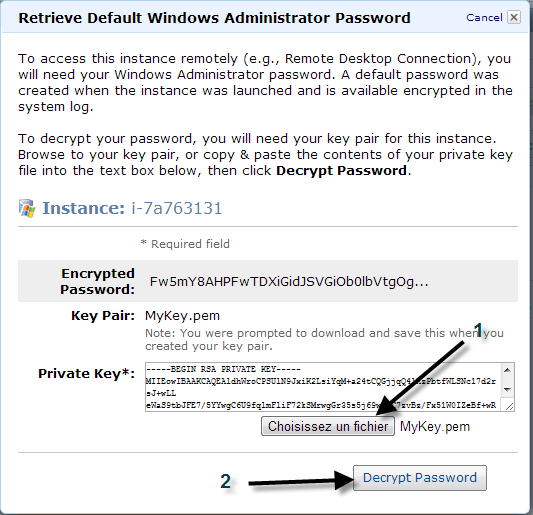 in order to get retrieve the windows admin password, you need to take the file you downloaded one the “key pair” creation window. 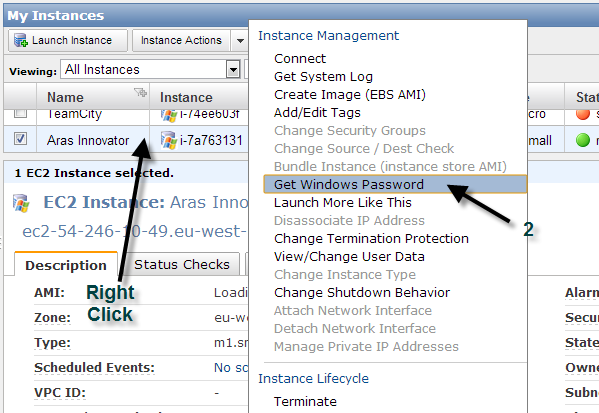 Finally you should get to your almost ready instance to install Aras Innovator ! 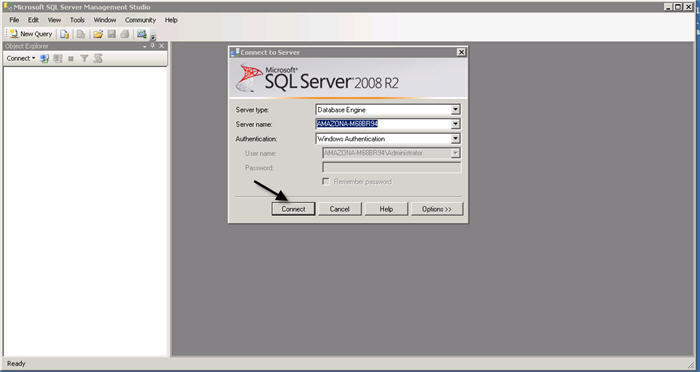 When Microsoft SQL Server is installed, in order to avoid problem during the Aras Innovator install, it is necessary to allow the mixed-mode login which will allow Aras to log in without using the Administrator Session. 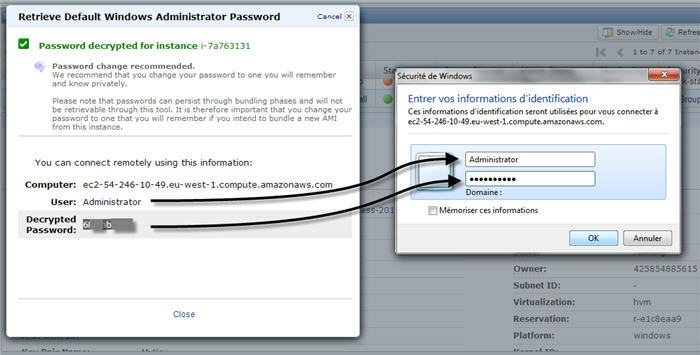 By default it is set up as “windows authentication mode” on these instances. Here are the steps to change it. 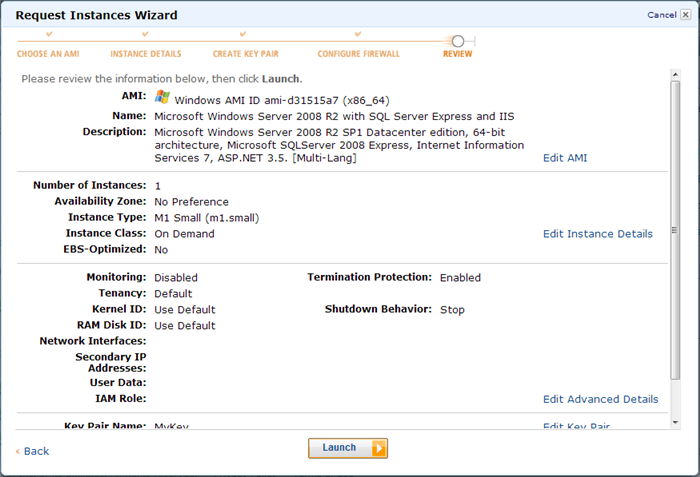 You are now ready to to install Aras Innovator on this server with no issue! I’m preparing another tutorial for that. 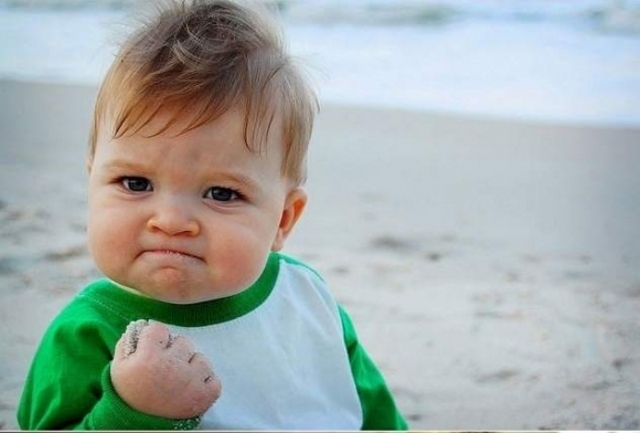 If you succeeded you should feel just like this little man!